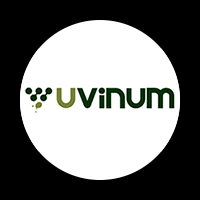 Find here the best Uvinum coupons and deals. Uvinum has the largest catalog of wines, beer and spirits for sale in Europe. As a specialized Marketplace, they sell the products of their partners (mainly online stores). Uvinum is the only marketplace in the sector and that is the fact that makes them a unique online shop: there is no other place where you can buy products from all over the world and with different offers per product at the same time. And that lets them always offer you the best price possible.